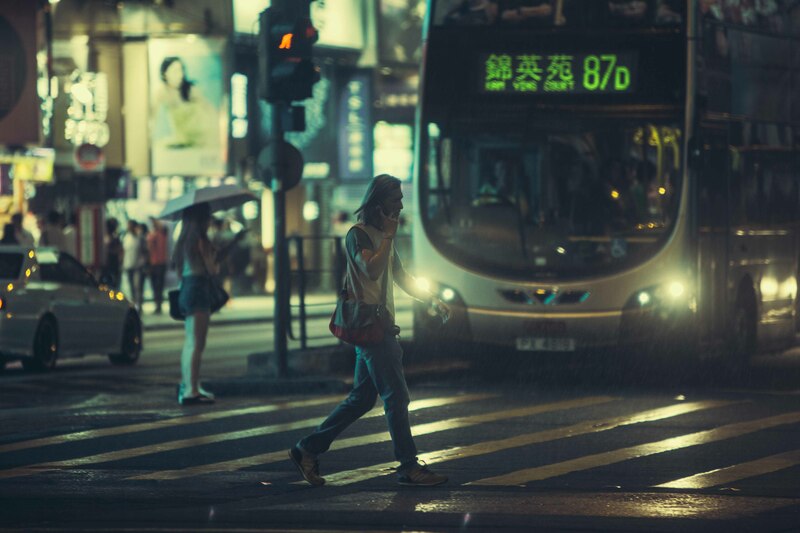 Imagine that the entire population of the planet has vanished, except for you and 16 other people. Do the moral principles and religious beliefs we live by still apply? If civilization has collapsed, how do we survive? 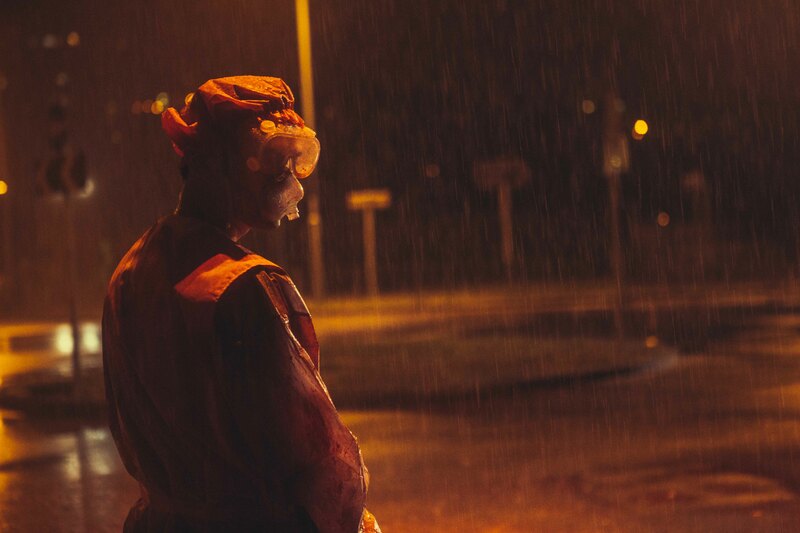 How far would you be willing to go to get life back to normal? 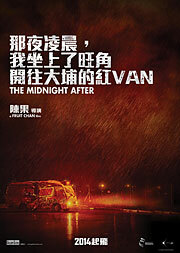 In 2012, a novel which originated as an on-line serial became a publishing phenomenon in Hong Kong. 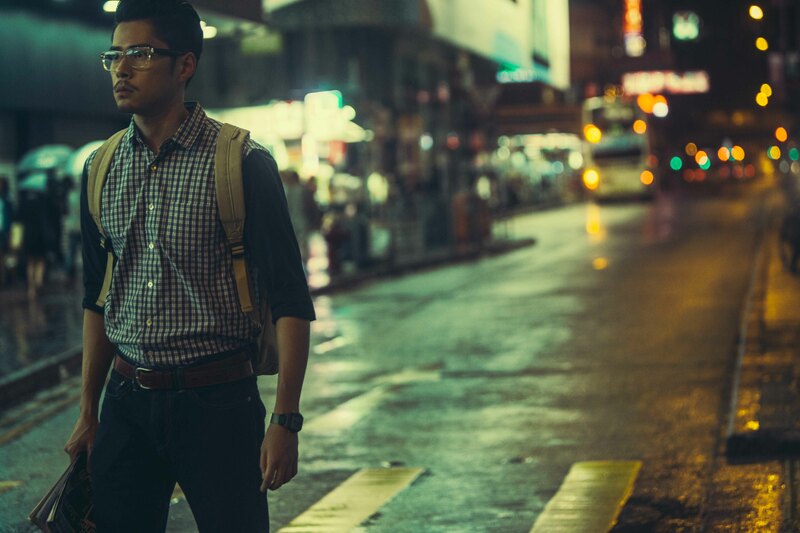 Lost on a Minibus to Taipo by the writer pen-named “Pizza” was a huge popular success, despite being very different from any other Hong Kong novel ever written. 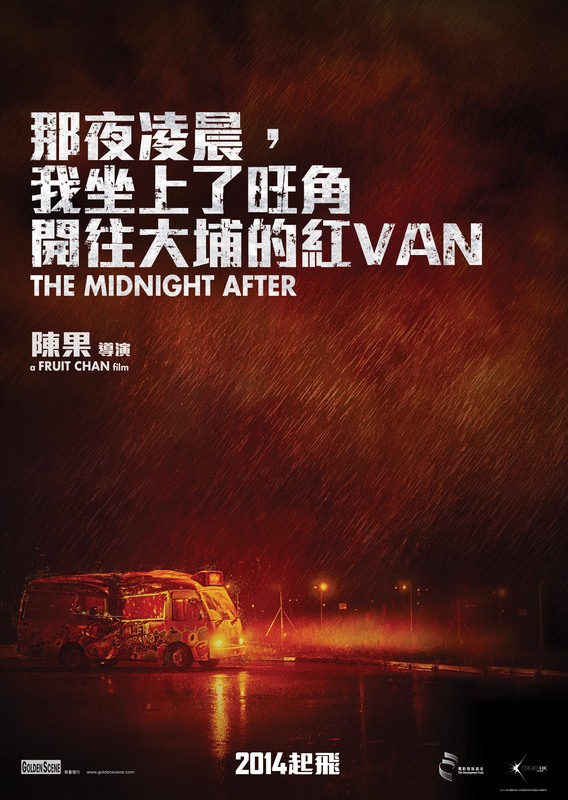 The Midnight After is Fruit Chan’s spectacular adaptation of the book, telling the story of a latenight minibus driving from urban Hong Kong to the New Territories town of Tai Po. The driver and his 16 passengers go through Lion Rock Tunnel and find the world changed on the other side. 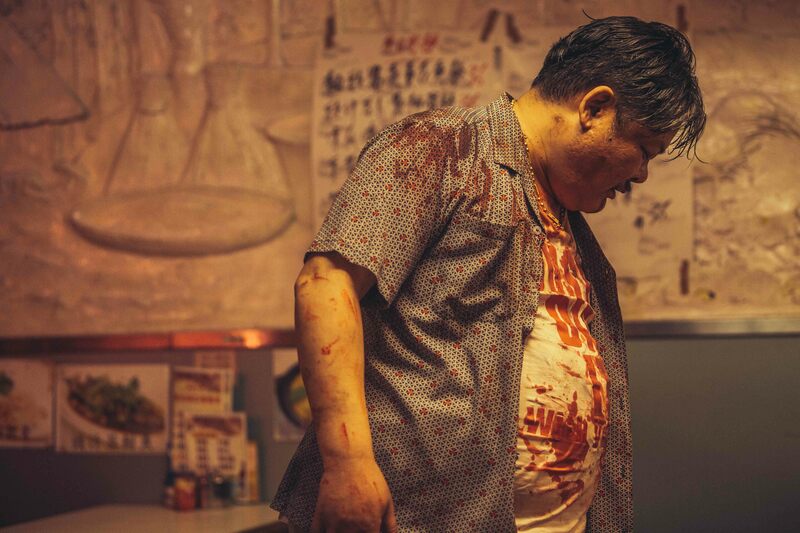 The film visualizes a strange kind of apocalypse: a handful of typical Hong Kong residents find themselves apparently the only people left alive, and have to rethink their identities, their relationships and their future. 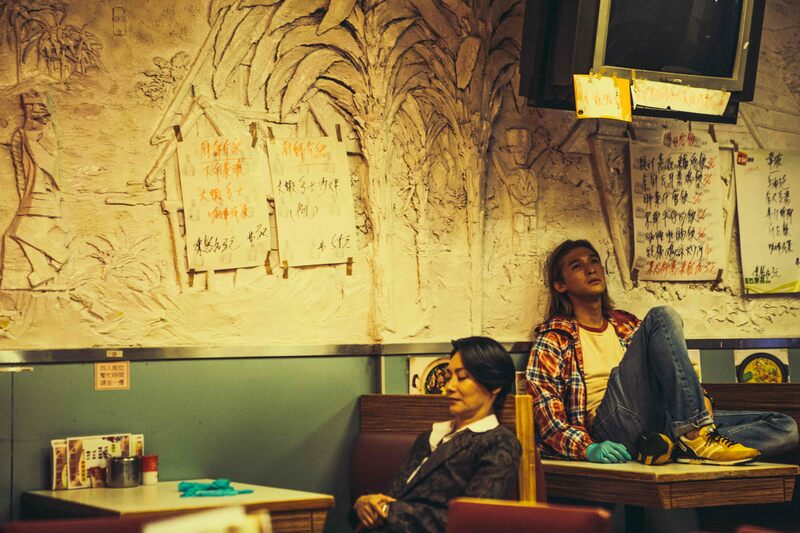 At its most basic level, the story exposes the demons that lurk deep within human nature. 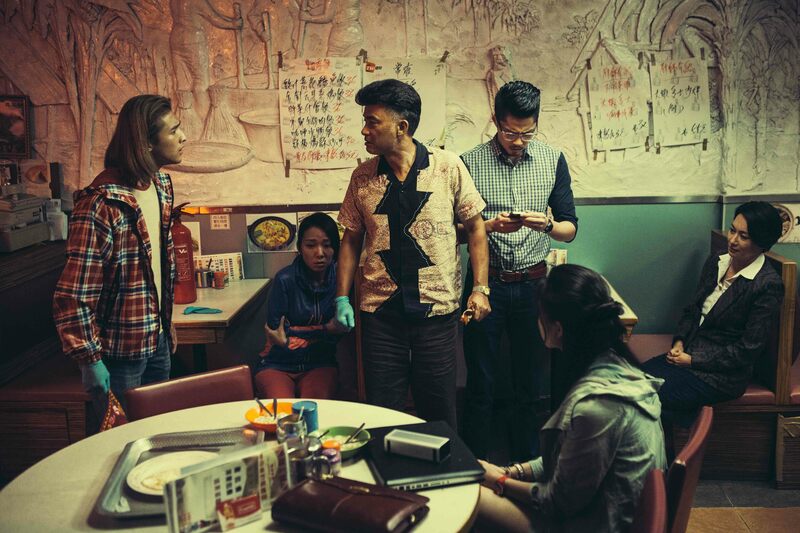 The film brings together such well-known stars of Hong Kong cinema as Simon Yam, Kara Hui and Lam Suet with top talents from the new generation of Hong Kong actors: Wong You-nam, Janice Man and Chui Tien-you. 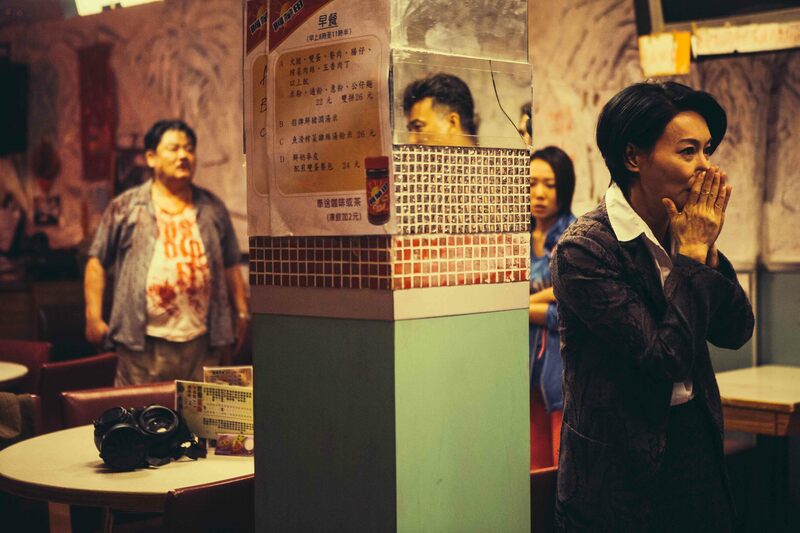 These and their co-stars play a range of authentic Hong Kong characters, giving the film a strong local flavour. 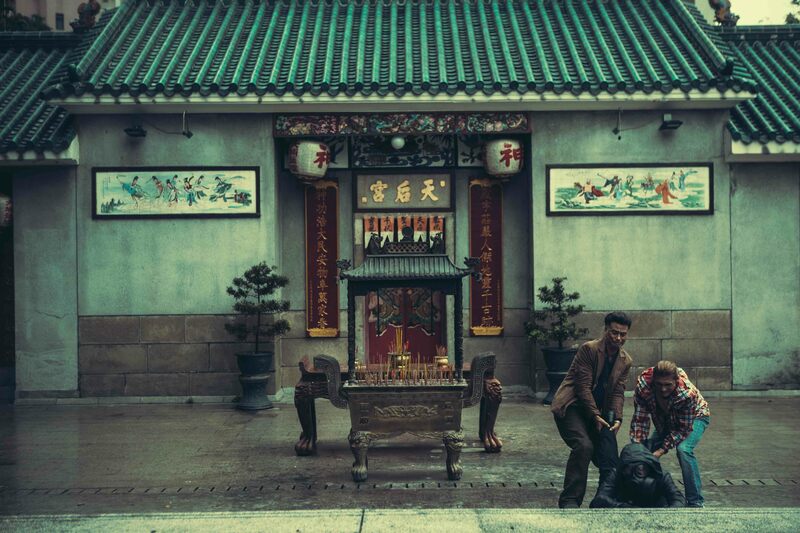 Putting these people in recognizably real settings while they have to deal with massive unknown forces yields an unusual and engrossing drama. 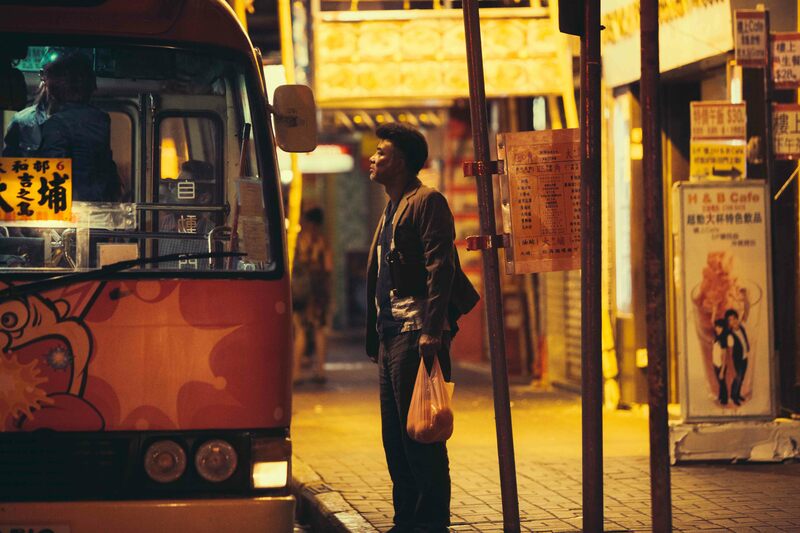 No late-night minibus ride in Hong Kong has ever been like this!